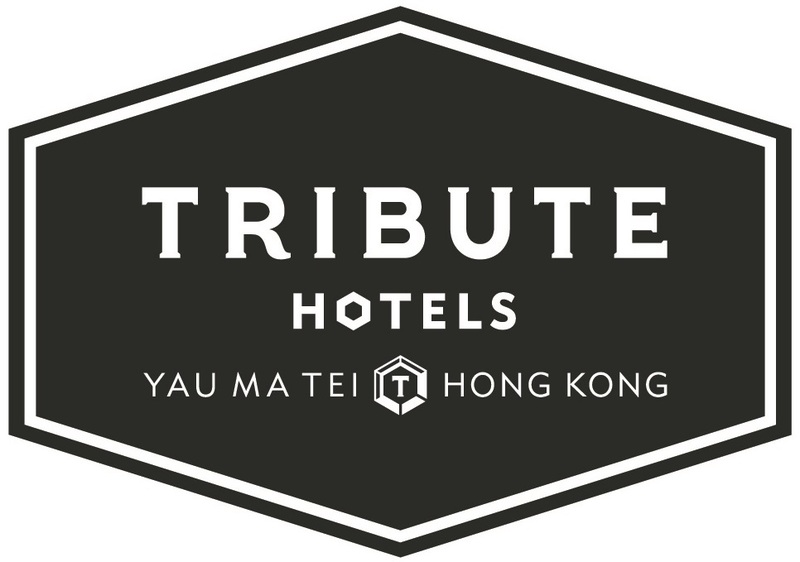 Fond of his intuitive and contemporary architectural style on projects in both Hong Kong and the UK, Tribute worked with Alex and saw him and Project Architect, Hans transform an office building into the comfortable and dynamic hotel you see today. Spawton Architecture was established in 2013 by UK architect Alex Jones to provide exceptional design services in both the architecture and interior realms. Whether looking at new buildings or re-purposing and reusing existing structures, Spawton Architecture strives to provide high quality, contemporary design meeting both the clients brief and the end users needs. Founder Alex Jones has over 15 years of experience in the architectural industry. From an initial period designing social housing in London to heading up a team in Hong Kong for internationally acclaimed designers Heatherwick Studio, Alex has a vast array of skills across most sectors of the design world. Alex has worked on small and medium sized housing projects, listed building conversions, hotel developments, shopping mall renovations and masterplans for entire city districts. He launched Spawton Architecture to utilise this experience and bring sensitive, intelligent and sustainable design to the practice’s projects. 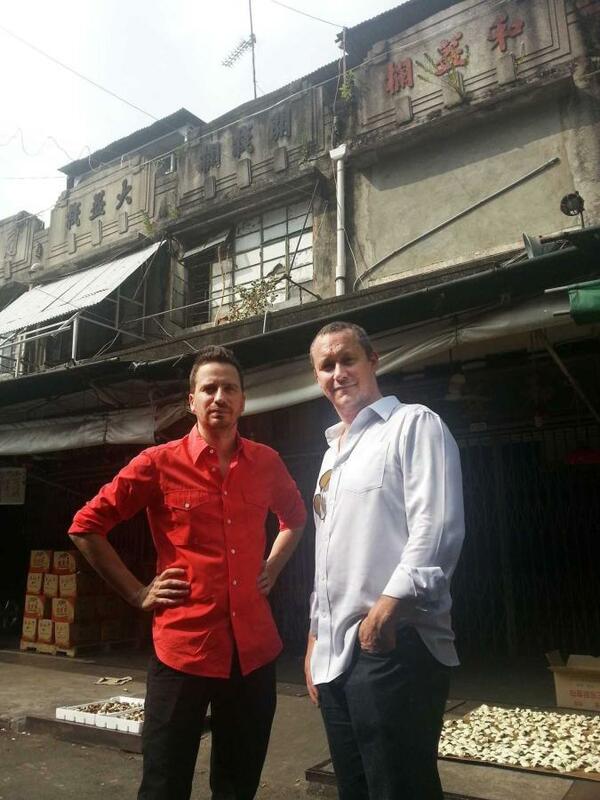 Hans brought to the project his extensive design experience in the hospitality sector across Asia. He has worked on projects for Hyatt, Starwood and Amanresorts and helped to bring about the reality of the hotel throughout the construction period.